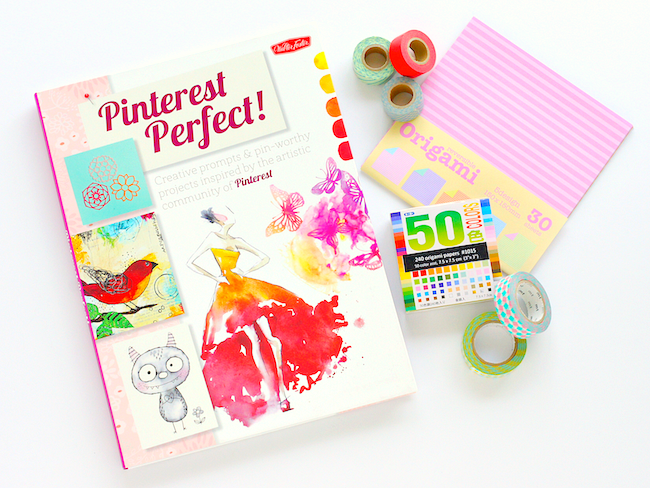 Omiyage Blogs: Win A Copy Of Pinterest Perfect! 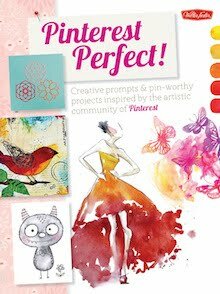 Win A Copy Of Pinterest Perfect! 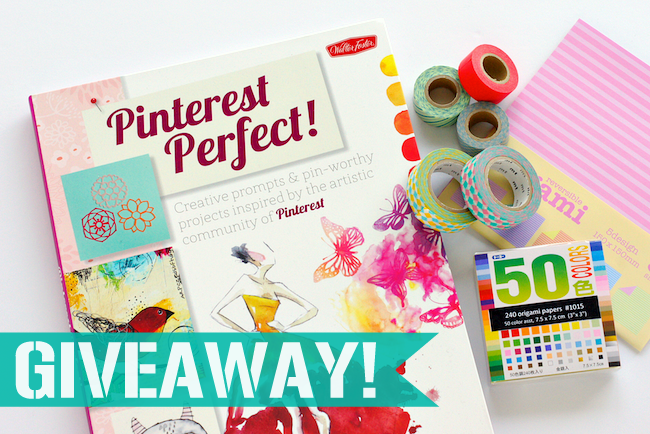 We're celebrating the release of Pinterest Perfect with a giveaway! 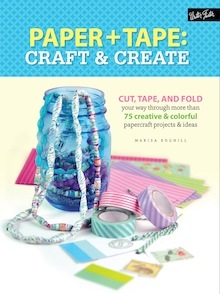 Pinterest Perfect is a lovely new book featuring 25 art and craft projects from 8 artists. The projects are inspired by the enormous amount of creative inspiration to be found on Pinterest. You'll also find useful tips for using Pinterest to its full potential as a resource. 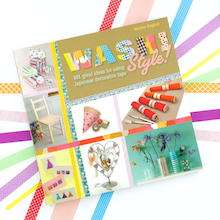 Win a copy of the book plus a selection of Omiyage goodies to create some of the projects inside. 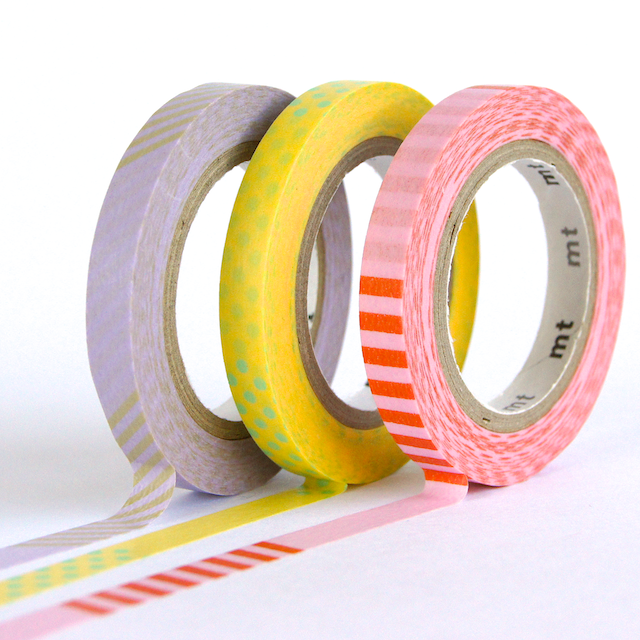 A stack of washi tape in a mix of solids and patterns plus two sizes of origami paper will have you all prepared for some paper crafting fun! Giveaway is open to Canadian and US residents. Entries will be accepted until Friday, May 16th at 12pm EST. Approximate retail value $45 CDN. 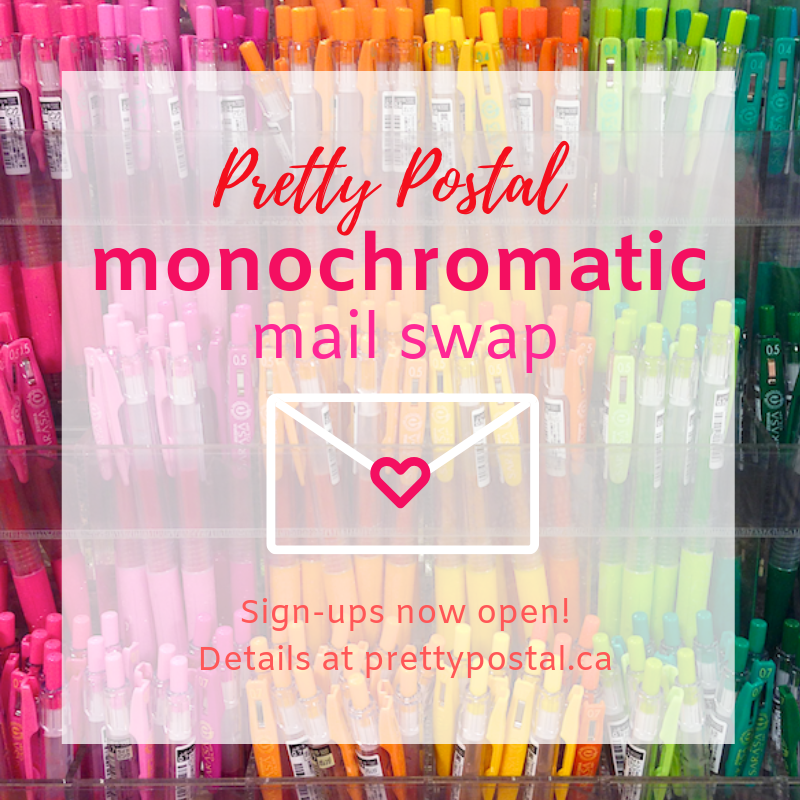 Actual washi tapes to be sent may not match image - we love to find out a little about your colour preferences before sending giveaway prizes. There are five ways to enter. Please leave a separate comment for each one you do. Please make sure that there is some way to contact you. 1) Follow me on Pinterest. 3) Comment below - Have you ever made a project you found on Pinterest? Or do you mainly use it for gathering inspiration? 5) Follow @Omiyage_ca over on Instagram. Giveaway is now closed. Congrats to our winner Diane! And last but not least: I use t for tons of projects that I also realize. 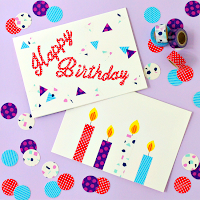 Mostly recipes and card making . I have made things from pinterest, mostly upcycling ideas. Yes, I have made a Pinterest project! I made these cute paper strawberries for gift baskets I was giving out. I followed you on Instagram (my fave social media...can't believe I wasn't following you before now!) I'm thistledesignstudio there too! I've never made anything from Pinterest but utilize it kind of like a mood board of all the cool things I like & things I WANT to do! LOL! I use Pinterest mainly for cooking inspiration. 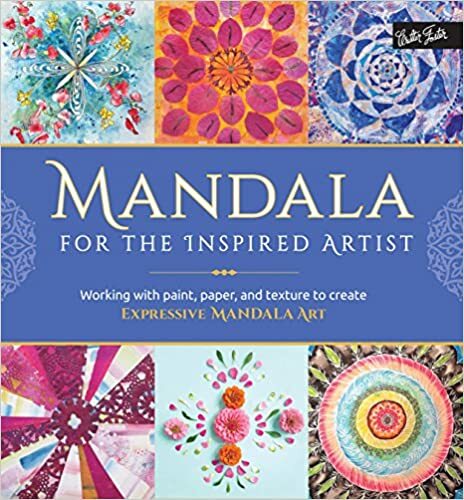 Perhaps this book will get my DIY creativity going! 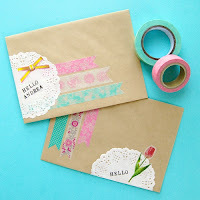 I've done a few washi tape crafts from things I've seen on pinterest. But I mostly use it for inspiration! And I have repinned! What an awesome looking book. I tweeted about the giveaway. Secondly, I use Pinterests for recipes and kids classroom gifts. Decorating ideas I use for inspiration. I use Pinterest for inspiration but have also made some recipes I've discovered. 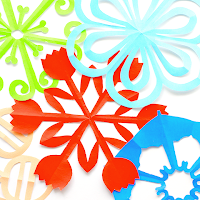 Followed your origami and kirigami boards. Those are the projects you post about that I am most likely to do. And I do make projects I pin or see on pinterest. Esp origami or recipes. But I gather ideas for kid birthday parties and often execute those ideas I find (more or less) as posted. I repinned your pin of the book cover. I'm following you now on Instagram. I retweeted about the giveaway, via @fthausfrau. Yes, I've followed through on a few of my DIY pins. I've made tons of the recipes I've pinned, including bodycare/gifts. I have made projects/layouts inspired by those I found on Pinterest and love all the inspiration too! 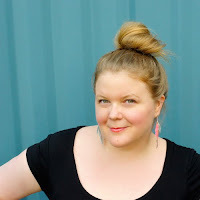 i found you through Ronda Palazzari on Pinterest and her blog (Help Me Ronda) and I'm off to be a follower of you on Pinterest. Thank you! both - for projects and gathering! I end up making a lot of origami stuff along with decorating stuff with washi tape. I found my favorite skirt patterns on pinterest and I have made several of them in different patterns and lengths. I have made a monkey cake I found on Pintereat, and some Halloween decorations.I usually browse for a a project for a specific occasion. I have been following you on pinterest for a long time now. I mainly use pinterest for inspiration! Have you ever made a project you found on Pinterest? Or do you mainly use it for gathering inspiration? I made a crayon art canvas, which is where you melt crayons onto a canvas after you glue them on in the design you like. 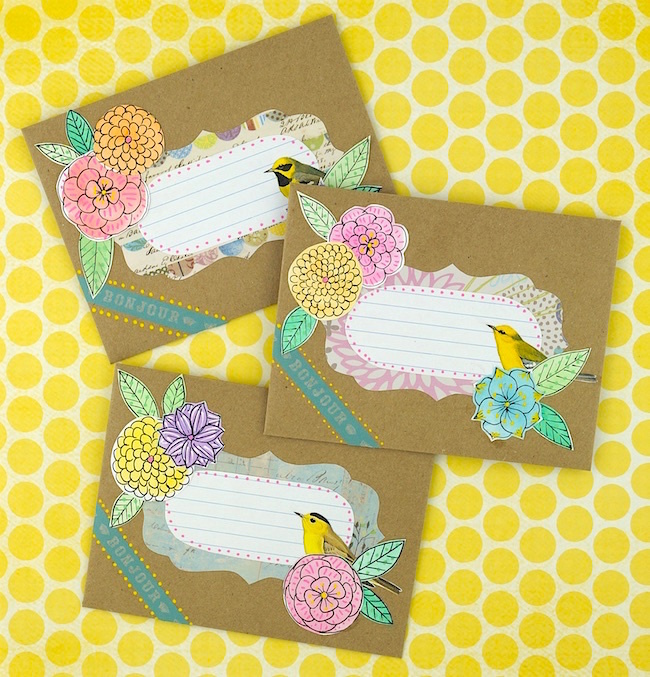 I do gather a lot of inspiration so would love to do more crafty things! Mainly inspiration!! but have made some booties!! Congrats Diane! You're the winner of our giveaway. I follow you on pinterest anyway, and also pinned your post. I have made card ideas that I find on there and I also find little projects that I'm going to,do someday, but it don't have as much time to craft a did like. Oops, it didn't publish my name for some reason. Weird. You can call me Carla K.
Have jumped through all the hoops. Have been following you for some time in all the usual places. Following you on Pinterest and IG - linzstew. I mostly use Pinterest for ideas. Have made a few easy jewellery DIYs, but that's it so far.